With a career as a strong consumer advocate, Ralph Nader’s views on selected issues can many times bridge the gaps between the major political parties. Such is the case on so-called “smart” meters. This article highlights a portion of a recent program on the Ralph Nader Radio Hour. The program aired on Saturday, September 27, 2014, on KPFK in California. 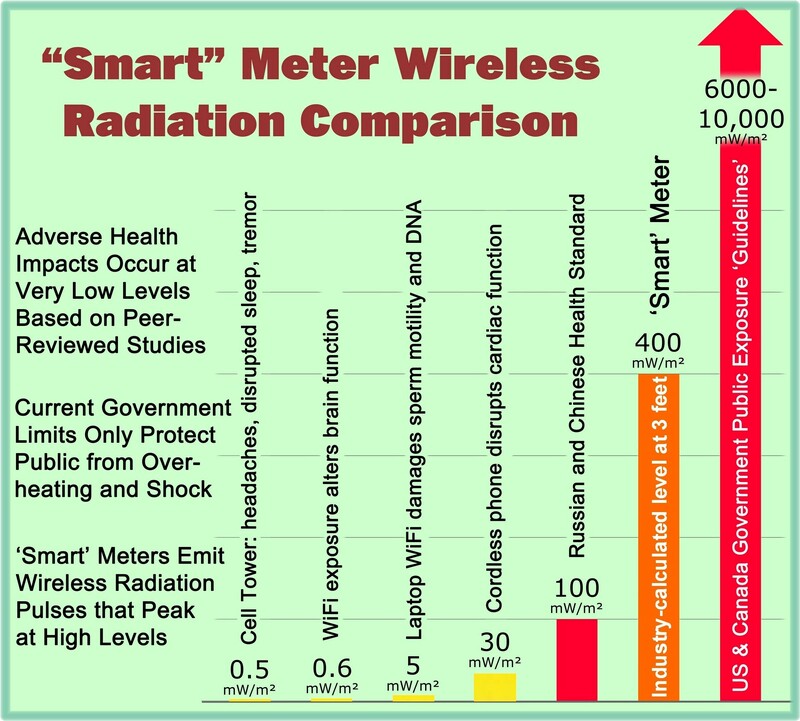 About 15 minutes were devoted to the issue of “smart” meters, focusing primarily on the aspect of invasion of privacy. What follows are selected quotes from Ralph Nader on the topic of utility smart meters, complete with two (2) audio files. One 4-minute audio focuses primarily on the statements by Ralph Nader himself as a part of the radio program. The second audio provides the entire 15-minute smart meter segment broadcast on the Ralph Nader Radio Hour. The viewpoint expressed by Ralph Nader on smart meters is consistent with those viewpoints expressed at this website on many occasions. These viewpoints are not exaggerations of the facts. Nader also talked about individuals reaching out to others “getting people to think about these things” to counteract the propaganda from the smart meter proponents. SkyVision Solutions later contacted the person who developed his own pamphlet on smart meters and got the attention of Ralph Nader. This person prefers not to be fully identified on the Internet, but here is a link to his pamphlet: Trifold Smart Meter Pamphlet. This entry was posted in Smart Grid, Smart Meters, and RF Emissions and tagged Big Brother, Privacy, Ralph Nader, Smart Meters. Bookmark the permalink.